This building is for a group of Christians in the city of Jacmel, who need a larger space to worship. They have been meeting in the home of one of the members who is a carpenter. The 200+ member church outgrew this space many, many months ago as the home can only seat 50 people. And while the family is glad they can serve their brothers and sisters by providing a place to meet, they would also like to get their house and daily lives back to normal. 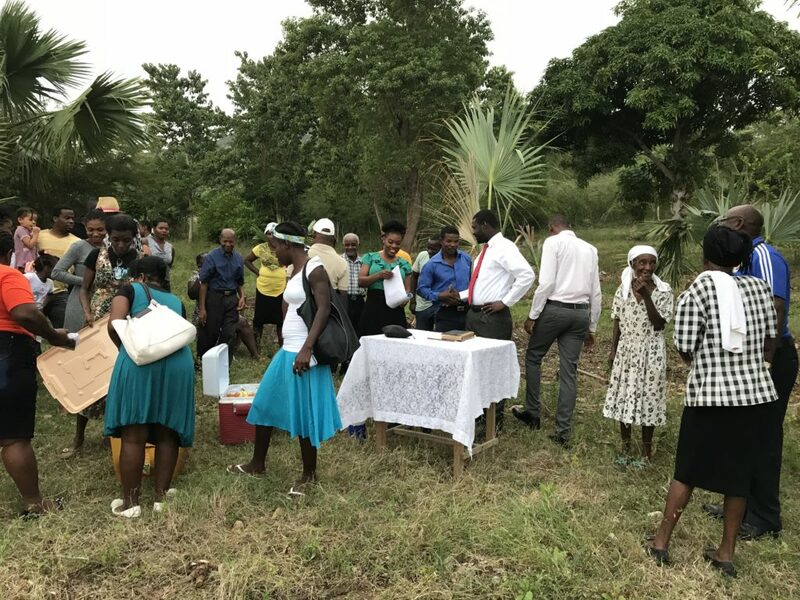 When fully complete, this multi-purpose facility, capable of accommodating up to 500 people for worship and events, will also serve as a school on weekdays, and provide housing for the pastor and his family. After some extensive negotiations with the contracting company that Souls Winning Ministries has used for previous buildings, Rev. 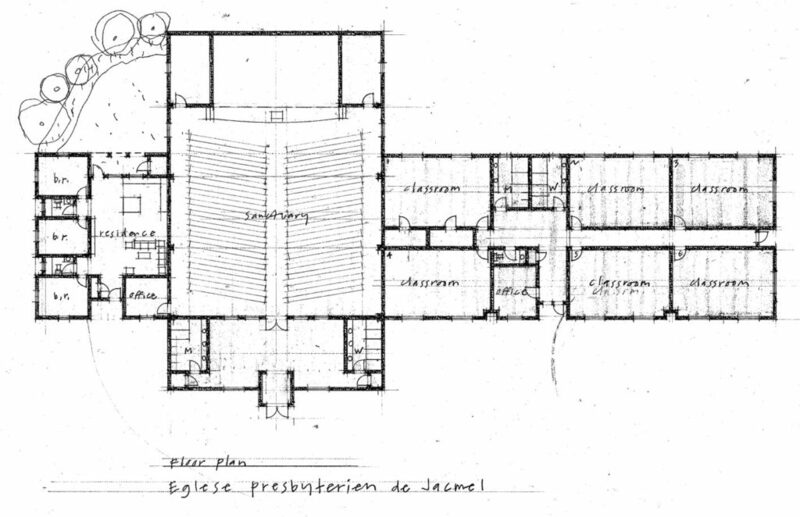 Jean Paul has released the construction and cost details for the planned multi-purpose church, school, and pastor’s home facility for Jacmel. The detailed breakdown is available by request. This will empower Rev. Jean Paul and the Souls Winning team to clear the building site, excavate the needed foundation, build a concrete block wall and gate, and fully complete the multi-purpose facility, capable of accommodating up to 500 people for worship and events, as well as a school on weekdays, and housing for the pastor and his family. Reformation Hope, Inc. has applied for grant support and is also raising funds from individual donors and churches. 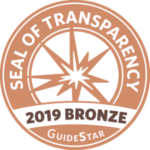 Any investment in this worthwhile project will be extremely helpful. 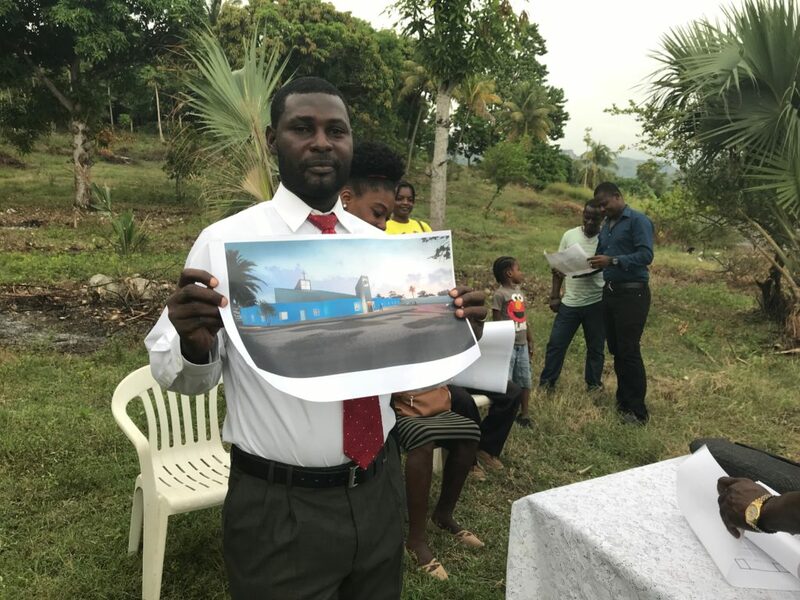 Once the funding collected has reached $100,000, or about 20% of the total needed, Jean Paul can begin the work and can complete enough of the facility to allow the Jacmel congregation to begin meeting for worship. 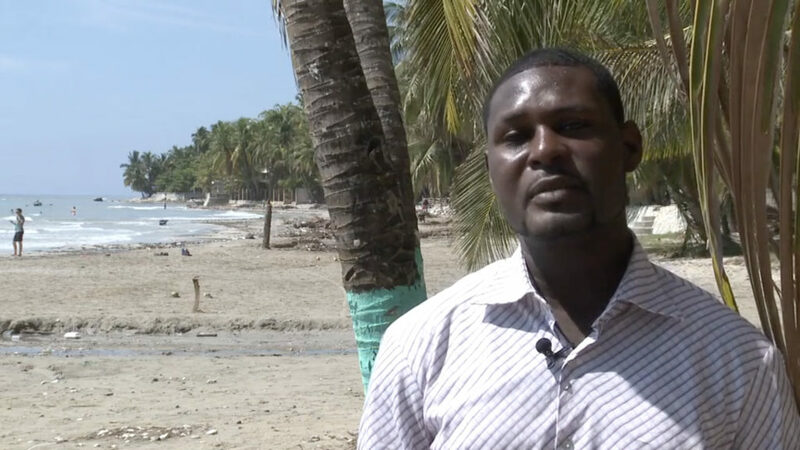 We urge you to consider supporting this much needed and strategic work among the people of Jacmel, on Haiti’s south coast, which remains a powerful Voodoo center in the country. We are seeking donor commitments prior to beginning construction. And once we reach the first level of funding, we can break ground and conduct the site excavation, as well as some construction of the wall with its gate along the main highway. We also covet your prayers for this project and its safe completion for the blessing of the congregation in Jacmel and for Christ’s kingdom.